There are no employment opportunities at this time. Please check this page for future postings. Thank you for your interest in the Mid-Hudson Children’s Museum! The Mid-Hudson Children’s Museum is an Equal Opportunity Employer. 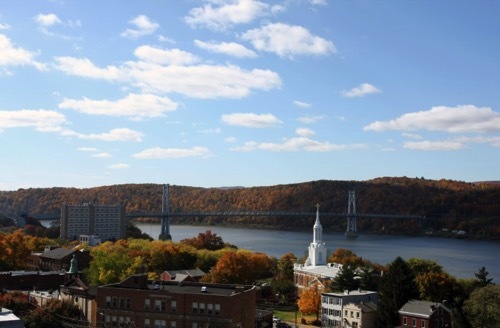 The Mid-Hudson Children’s Museum is located in the heart of the historic Hudson Riverfront in Poughkeepsie, just steps away from the Metro-North train station, fabulous restaurants and a revitalized city waterfront park. An hour and a half north of New York City, Poughkeepsie and the Mid-Hudson region is fast becoming a favorite destination for weekend travelers. The areas is known for its institutions of higher education (Vassar College, Marist College, SUNY New Paltz, the Culinary Institute of America and Dutchess Community College), as well as for its arts, cultural and outdoor recreational opportunities. Click here to take an aerial tour of the area.